Call now for the person attention you deserve! 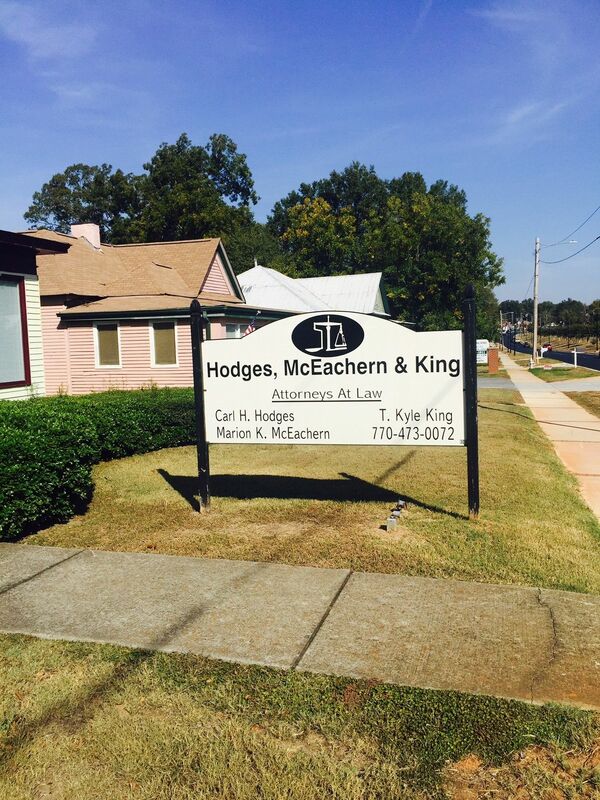 With over 70 years of experienced combined, the Hodges, McEachern, & King law firm is who you can trust when looking for a probate attorney, an estate planning attorney, or a business litigation attorney. 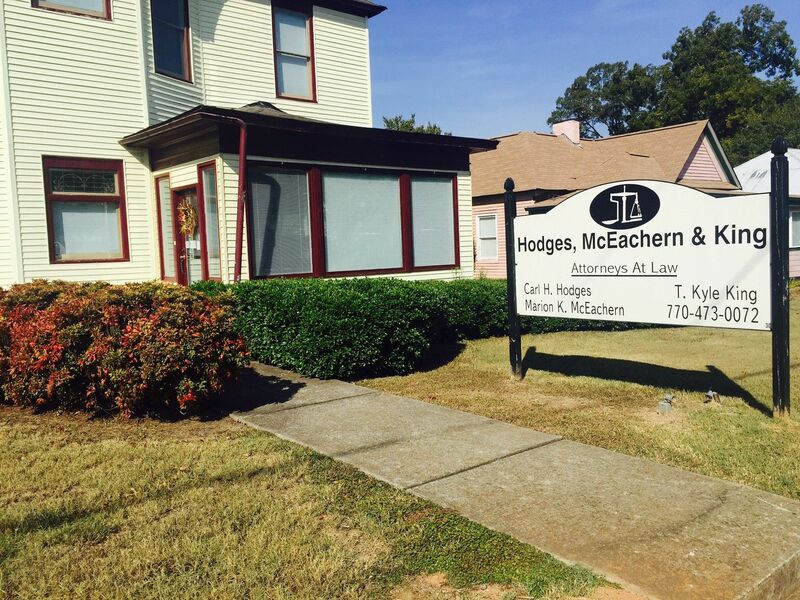 Our attorneys will offer you the highest degree of personal service and the one-on-one attention you deserve. 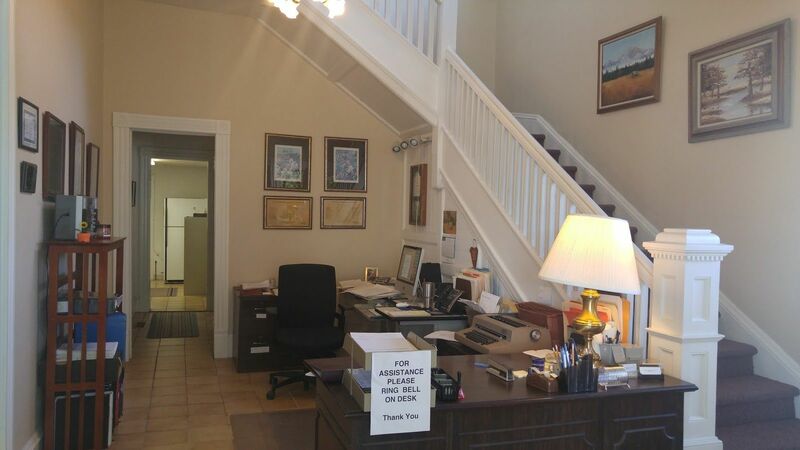 Call us today to schedule a consultation! 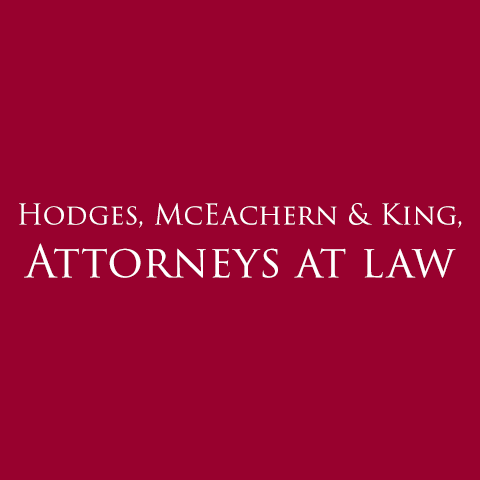 Currently there are no reviews for ' Hodges, McEachern, & King, Attorneys at Law '.